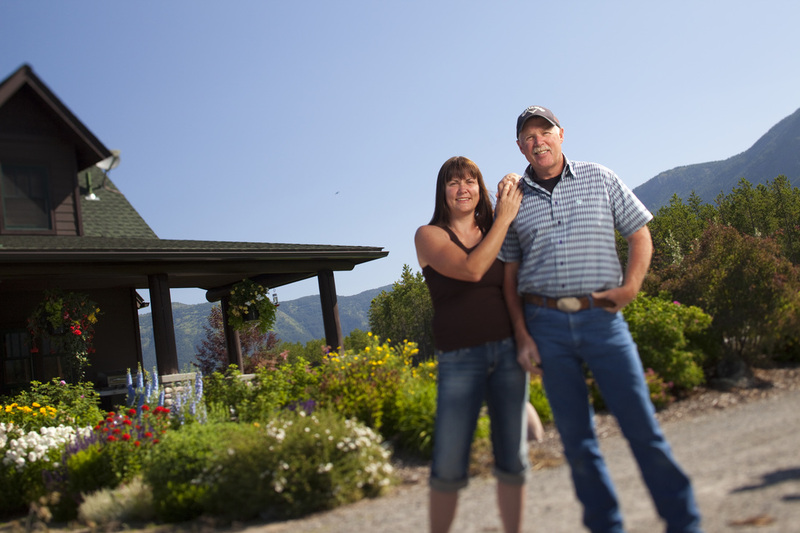 The West Glacier, MT KOA is owned and operated by Greg and Theresa McClure. In 1990 Greg and Theresa purchased the property from Greg's parents, Bud and Norma, who had owned the park since 1976. The park was built in 1972. Theresa and Greg are avid horseback riders and love to hike in Glacier National Park. Theresa and Greg have two children, Michael and Natasha. The family also has an Australian shepherd, 2 goats & 2 cats that adopted them. Greg has a degree from the University of Montana in Wildlife Biology and even had a short stint as a professional cowboy competing with his reining horses. Theresa is a landscaping and decor artist. She is the mastermind behind the lush vegetation and elegant landscaping. The McClure family welcomes you and thanks you for staying with them.